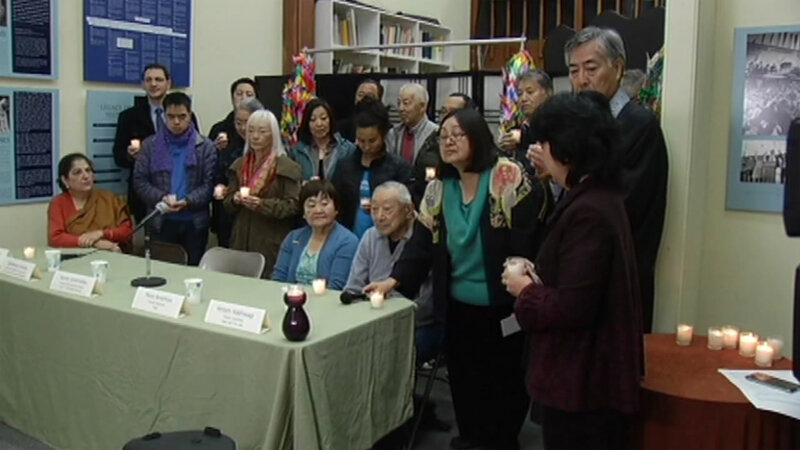 SAN FRANCISCO (KGO) -- Japanese Americans in the Bay Area are expressing support for Muslims and Arab Americans. The Day of Remembrance Consortium is responding to anti-Muslim sentiment that has increased following recent terrorist attacks. "I am very proud to be here today with the Japanese American community taking a stand to support Muslims in this country as well as Syrian refugees who are being vilified and attacked because of their race," said Jeff Adachi, a San Francisco public defender. Tuesday's press conference at the Japanese American Historical Society opened with a moment of silence in solidarity with the Muslim community.